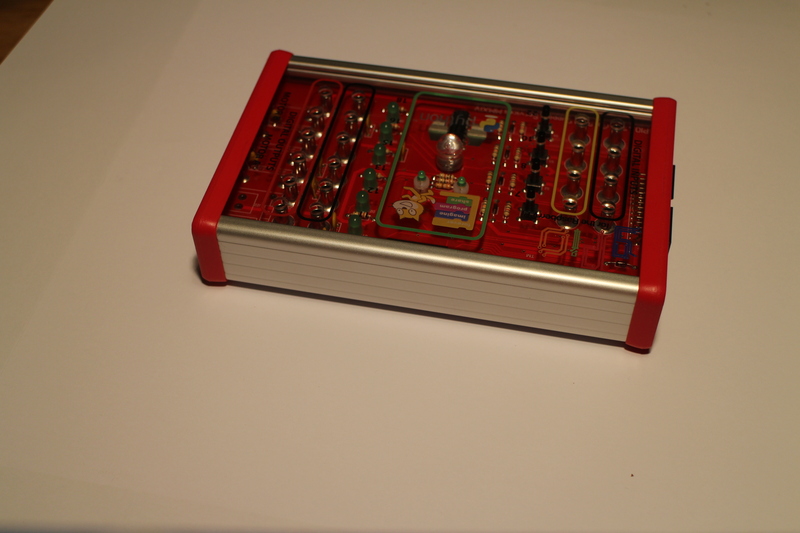 The GPiO control box (gPiO) is a control box for the Raspberry Pi, Arduino or other computer system. gPiO is designed to support teachers delivering the new computing curriculum. 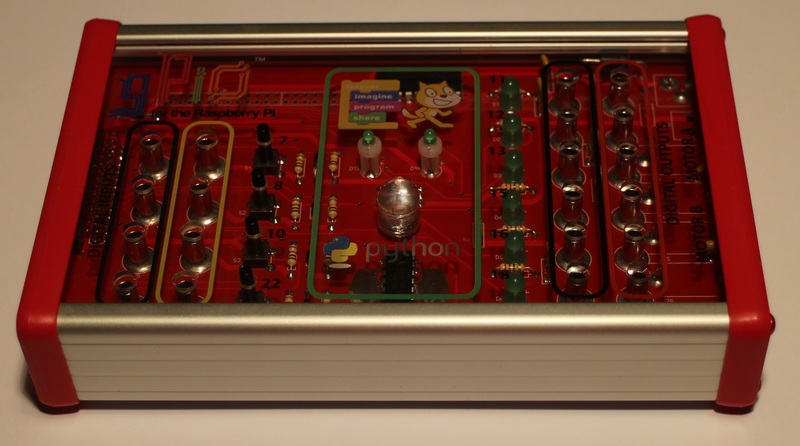 There is more information about the gPiO Box on the In the Classroom section of this web site. The gPiO box is shipped with a ribbon cable that connects it to a Raspberry Pi. Please state whether you need a 26 Way connector (for the older Raspberry Pi's), or a 40 Way connector for the newer models.